Lay Auto was established in 1998 as Lay Motors and was formally incorporated to Lay Auto in the year 2006. 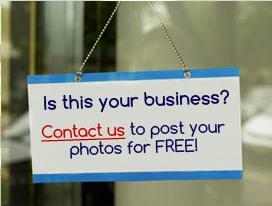 They have been striving to provide excellent automobile services for their clients since inauguration. They pride themselves in providing unwavering commitment to their clients before them, during and after the sale of the diverse selection of continental cars available in their sprawling showroom. 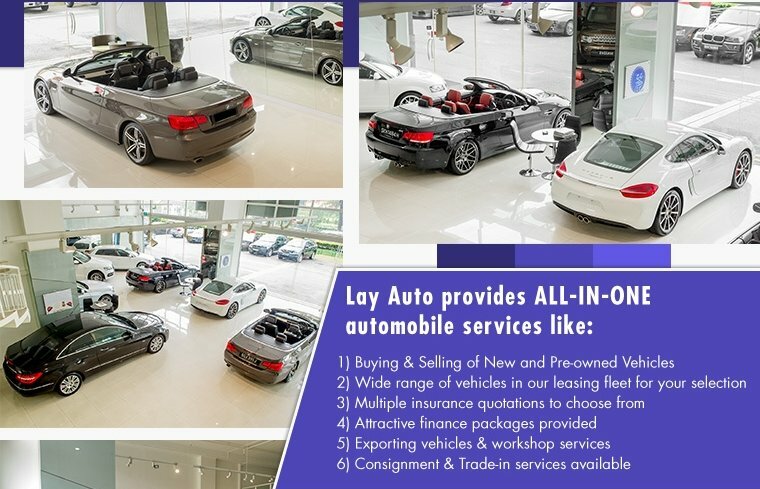 Lay Auto provides an all-in-one-stop hub, from selecting a vehicle from our extensive fleet range, insurance, financing, leasing, exporting vehicles to workshop services. 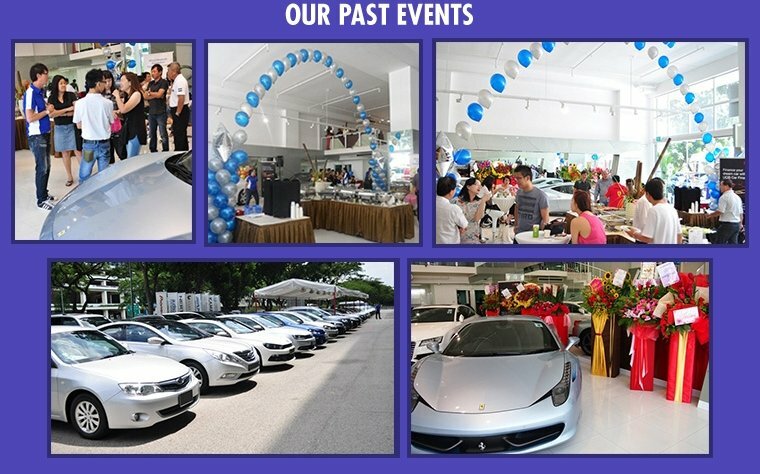 To advance Lay Auto to the next level, they achieved it by making it to the top 30 Premium Dealers in sgCarMart in the year 2013 and 2014. They achieved the Asia Pacific Brand Awards Singapore Finest coup D'established in 2013 and also they are the founding member of CaseTrust-SVTA accreditation scheme since 2009. 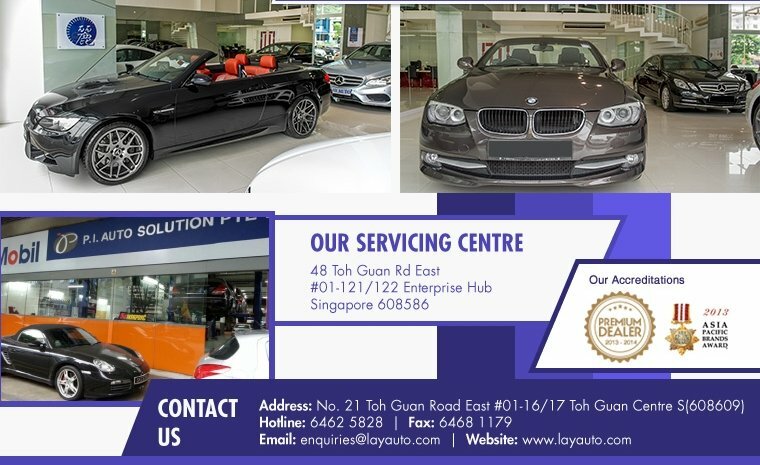 Lay Auto will continue to improve on themselves in order to bring their services to a higher level as their main motive is to provide the best automobile services to their valued clients.